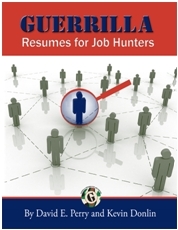 Guerrilla Job Hunting - Creative Work Environment - What do the really mean? Creative Work Environment - What do the really mean? We don’t have a lot of money to give you but we sure have fun together on the weekend!